The first pediatric death in three years to be caused by the flu in San Diego County was reported Wednesday by local health officials. 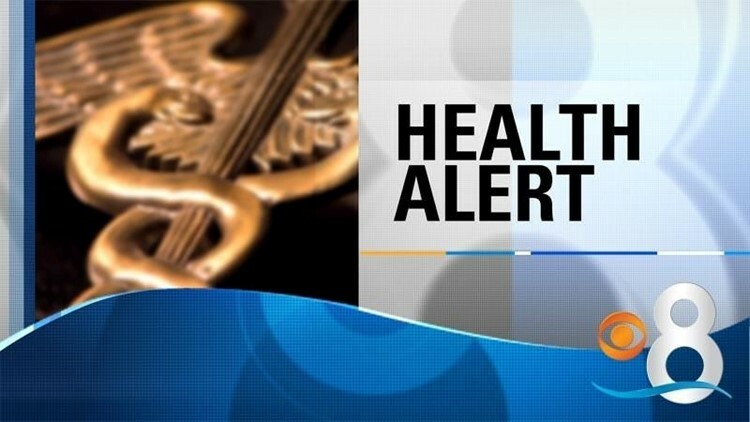 SAN DIEGO (CNS) - The first pediatric death in three years to be caused by the flu in San Diego County was reported Wednesday by local health officials. A 16-year-old girl was one of nine influenza deaths reported locally last week, the county Health and Human Services Agency announced. The teenager died on March 16 from influenza B and had underlying medical conditions, according to the health agency. Our condolences go out to the family and friends of this young girl," said Dr. Wilma Wooten, the county's public health officer. "The flu can be deadly, even when it appears to be a milder season, so getting vaccinated and seeking care early is important in every age group." The new deaths bring this season's total to 50, compared to 90 at the same time last year. The ages of those who have died this season range from 16 to 98, and seven had no known underlying medical conditions, health officials said.